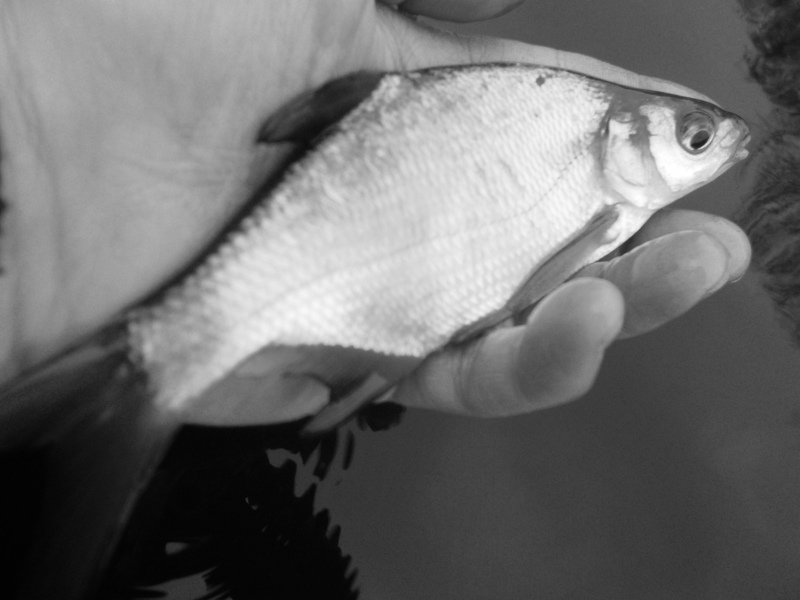 The conditions have been harsh all year, with this week seeing them becoming even tougher from an angling perspective. With air temperature barely making zero during the day, and plummeting overnight, as you can imagine the water was also rock-bottom. 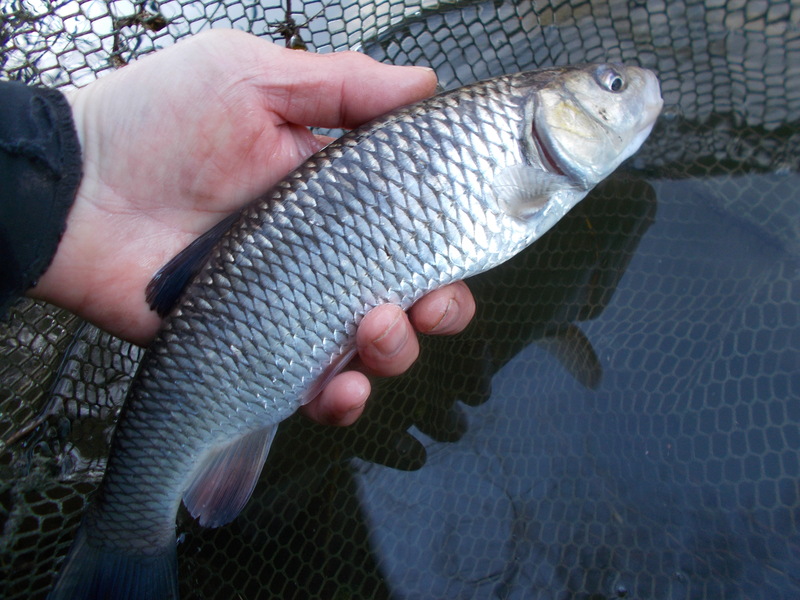 It didn’t deter me though from getting out though, in fact I made a few visits to the local canal in pursuit of chub. And that’s the key really, target the right species. I actually got off to a decent start, relatively speaking, as I banked a small chub in my opening session. Although confidence is a big factor in angling, you always have to be realistic. It’s no good setting your sights too high as disappointment will be inevitable. Sometimes one small chub is a result. This was one of those times. The second and third outings provided blanks, although I did get some tip action. I was just thankful that this week I had several bites of the cherry and my angling wasn’t limited to just one or two sessions. 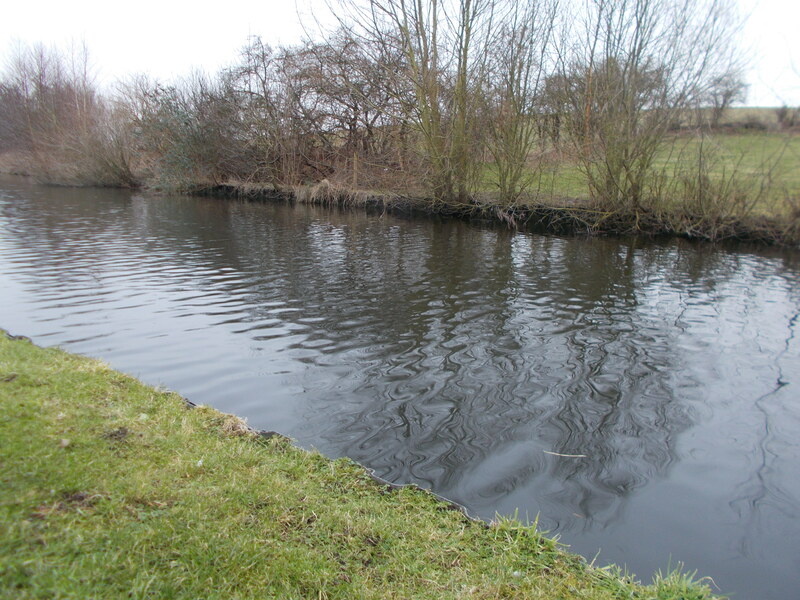 On my fourth visit to the canal the water water temperature continued to fall. It was obviously going to be a tough day, and although I did blank, I was extremely encouraged by a few plucks. The key to fishing in these conditions is location; the fish aren’t going to swim up and down the venue. You have to be in the right spot, and fishing off overhanging vegetation I knew that I was casting where fish would be. But would I get one on the bank for my final session of the week? You can connect with me on Facebook. Click the facebook icon to go to my personal account.